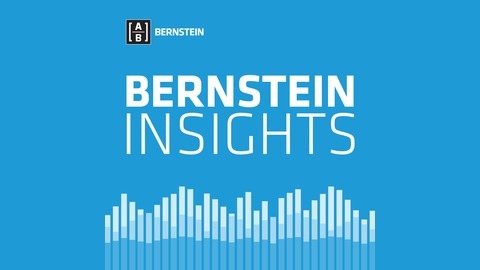 Note to All Readers: The information contained here reflects the views of AllianceBernstein L.P. or its affiliates and sources it believes are reliable as of the date of this podcast. AllianceBernstein L.P. makes no representations or warranties concerning the accuracy of any data. There is no guarantee that any projection, forecast or opinion in this material will be realized. Past performance does not guarantee future results. The views expressed here may change at any time after the date of this podcast. This podcast is for informational purposes only and does not constitute investment advice. 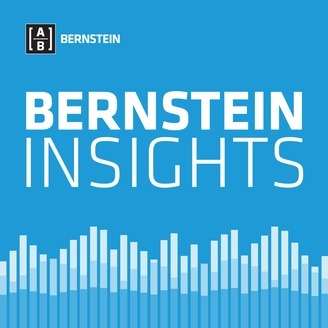 AllianceBernstein L.P. does not provide tax, legal or accounting advice. It does not take an investor’s personal investment objectives or financial situation into account; investors should discuss their individual circumstances with appropriate professionals before making any decisions. This information should not be construed as sales or marketing material or an offer or solicitation for the purchase or sale of any financial instrument, product or service sponsored by AllianceBernstein or its affiliates. The [A/B] logo is a registered service mark of AllianceBernstein, and AllianceBernstein® is a registered service mark, used by permission of the owner, AllianceBernstein L.P.